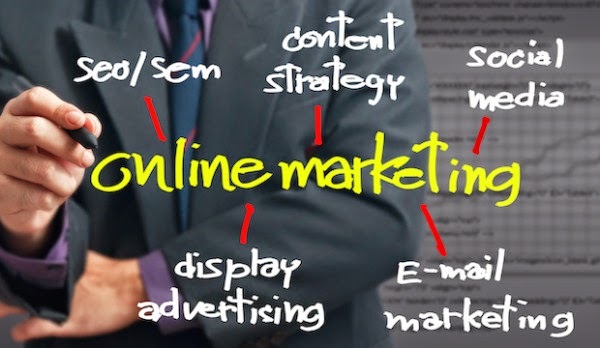 At Coastal Web Services, one of the first things we do when a client wants to implement search engine optimization is perform a thorough analysis of their website, both what you can see and what you can’t see. Only by checking under the hood, so to speak, can we see what upgrades would best serve our clients. Call Coastal Web Services at 410-420-9390 for SEO analysis targeting local SEO. Serving Anne Arundel County, Harford County and Bel Air MD areas. 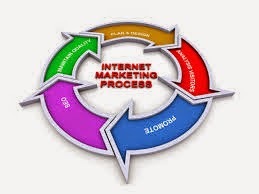 Call Coastal Web Services at 410-420-9390 for digital media marketing. 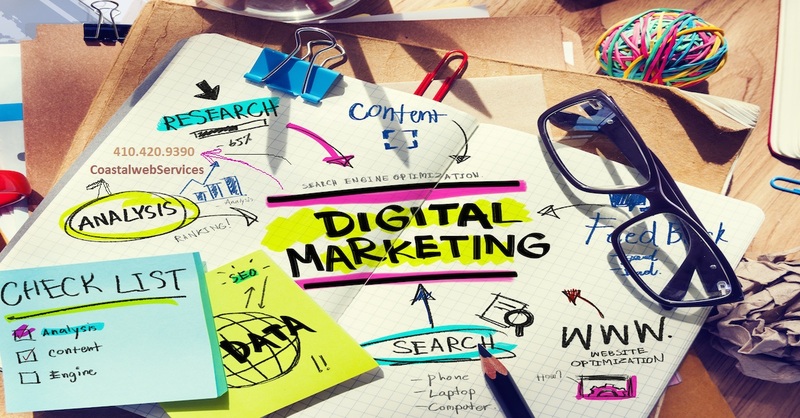 We are a digital marketing agency serving Harford County and the greater Baltimore area. Call Coastal at 410-420-9390 for Baltimore MD content writing. Based in Harford County, we offer web content writing with our web design and SEO services. Call 410-420-9390 for a Bel Air MD website design company. At Coastal Web Services, we are the website design experts in Harford County. Coastal Web Services is a Baltimore, Maryland area website design company. Based in Harford County, we mainly work with clients in the greater Baltimore area, including Harford County, Baltimore County, Anne Arundel County and surrounding areas. Since 1993, we’ve developed and designed hundreds of websites for businesses and non-profit organizations in Maryland, Delaware, Pennsylvania and See More. 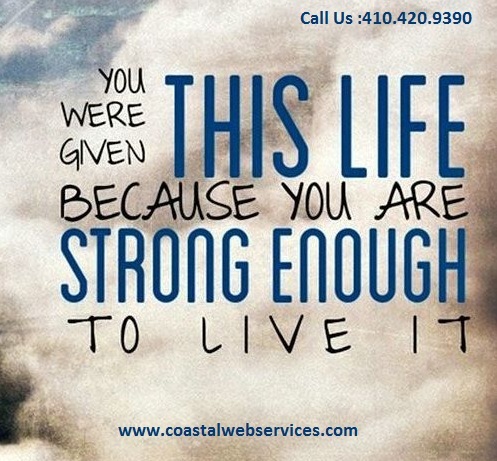 Call Coastal Web Services at 410-420-9390 if you’re looking for web designers. We’re a web designing company serving Baltimore County and Harford County Maryland areas. Coastal Web Services offers three levels of web design packages to suit your needs and budget. If you are just getting your feet wet with a small, entry level website, or if you are an established company looking for a advanced programming capabilities, our web design and web development team is ready to work with you to find a web design that works for you see more.